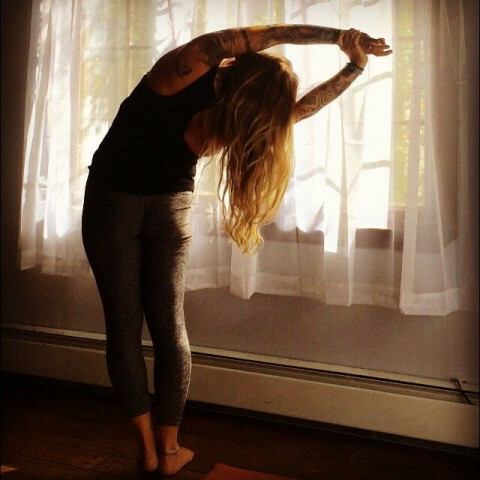 Click/tap here to find the best East Northport, New York yoga instructor for your needs! Teaching both children & adults in Hatha, Vinyasa (ISHTA) style & Yogakids; privates, kids, & groups. Hot Yoga, Hatha Yoga, Kripalu Yoga and Bodywork, Ashtanga and Naam Yoga, Dharma Mittra Yoga, Pranayama, Reiki Circles, Iyengar, Dharmic Yoga and Yoga for Depression. Yoga Flow studio is a beautiful sunlit space . 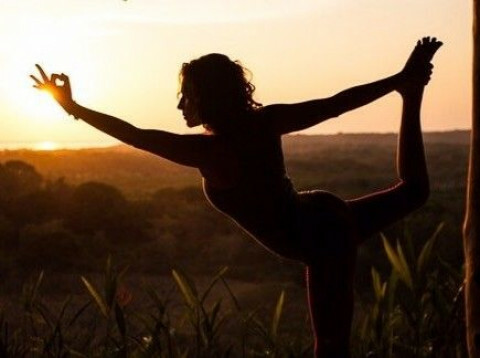 An intimate community setting for the practice of Yoga and other mind, body & healing arts. Lorraine Aguilar,PT is the director/founder offering group and 1-1 sessions, Yoga therapy & holistic physical therapy services.